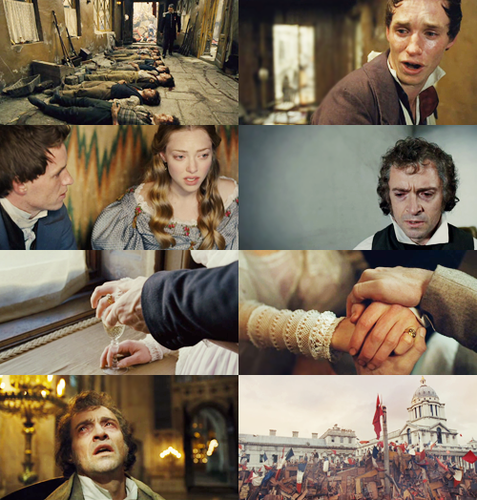 Les Miserables. 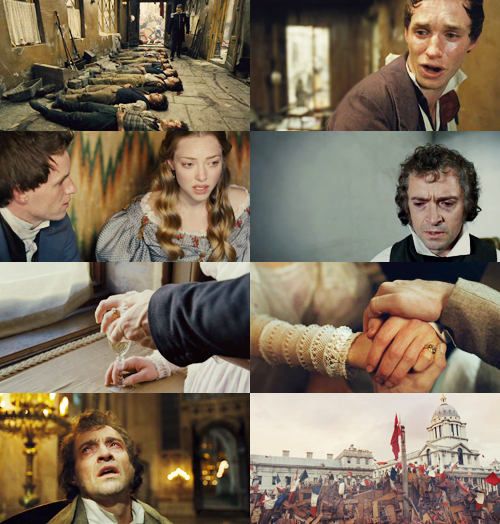 There’s a grief that can’t be spoken, there’s a pain goes on and on.. Wallpaper and background images in the Les Miserables club tagged: les misérables 2012 1998. This Les Miserables fan art might contain business suit, sign, poster, teksto, pisara, kalye, lungsod tanawin, and urban na setting.